Soul II Soul Announces 8th Day and MBD! New Single “Emosai” from Laufer Chabad CD. 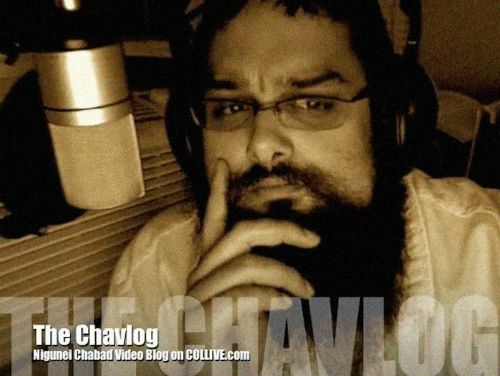 COLlive.com presents: Chavlog, a Chabad niggunim video blog sung and explained by ‘A Jewish Star’ alumnus Mendel Markel. Episode 3: Vehoyo Zaracha, a new niggun from R’ Faitel Lewin for Nissan 11, 5770. Great job R’ Mendel. Very well done. This blog is an amazing idea that educates and brings Nigunim close to the mind and heart. Keep up this great Peulo!